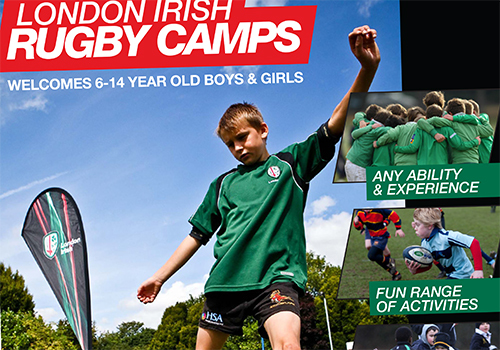 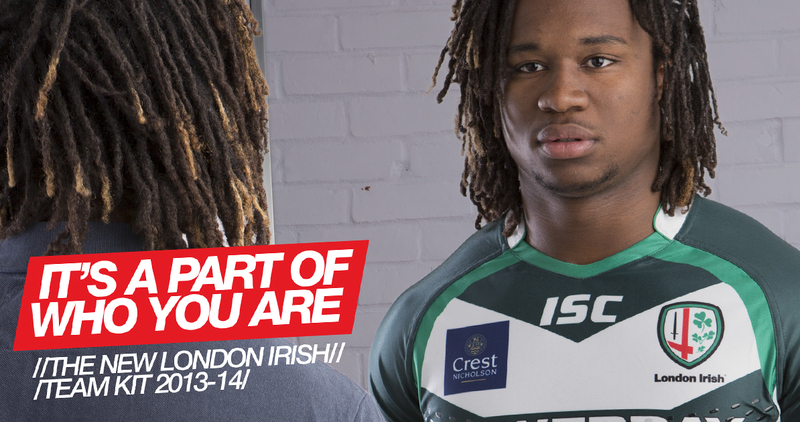 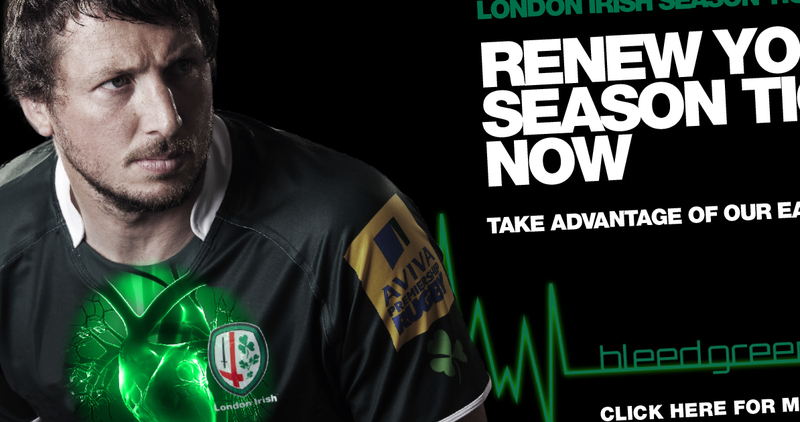 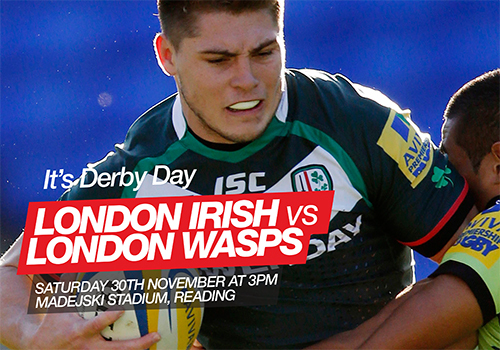 Over 5 seasons The Island worked on all aspects of sports marketing for London Irish. 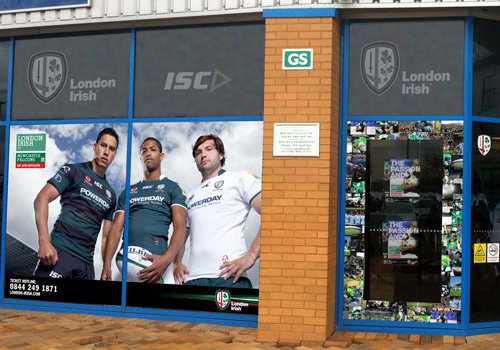 Our goal was to turn them from a ‘sleeping giant’ into an international brand. 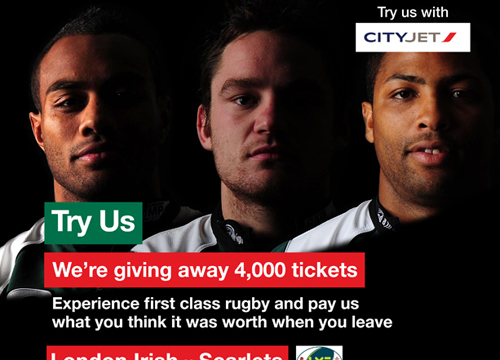 In difficult financial times for British rugby clubs, we were able to create a package of sports marketing collateral that helped define the club. 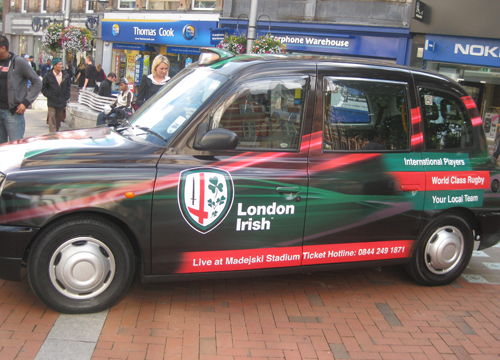 As well as drive deeper engagement with the local community. 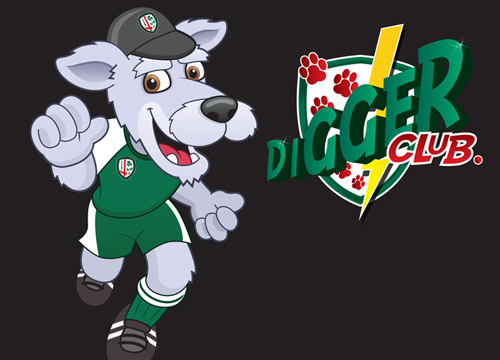 It would also help them through their transitional period as they switched training grounds, away from their traditional heartland. 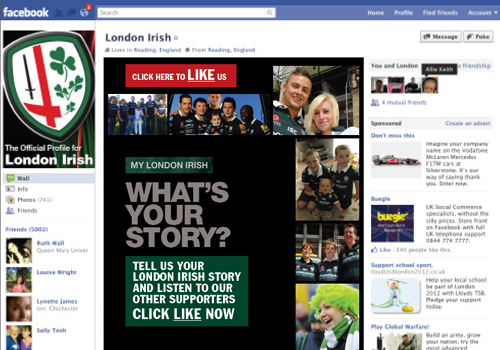 Click here to read a more in-depth study of our sport digital marketing work with London Irish Rugby Club.